The world’s steepest 400m race, the Red Bull 400, is returning to Whistler, B.C. on July 30. The race is run on a 37-degree incline at the Olympic Park. North Vancouver’s Grouse Grind trail at Grouse Mountain, one of the Lower Mainland’s most popular destinations, is now open for the season. 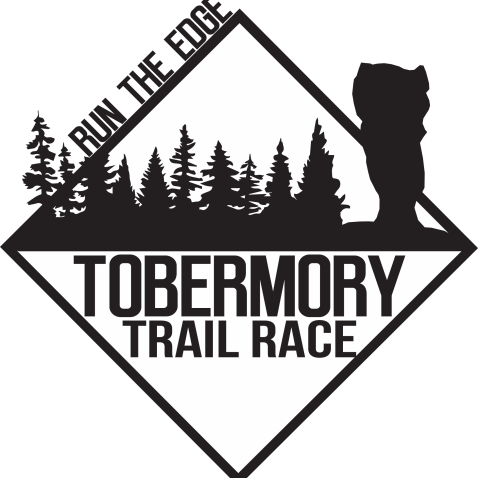 The Bruce Trail will be the site of the inaugural Tobermory trail race weekend this September at the northern tip of the Bruce Peninsula on Lake Huron. Canadian David Le Porho chats about the opportunity to race alongside Americans Ryan Hall and Deena Kastor for Asics’ Beat the Sun in June. North Vancouver’s Ellie Greenwood and American Max King take a tour of Barcelona in Salomon Running TV’s latest feature film. Unfortunately, amongst the major obstacles facing the runners this year, a few were of the unexpected and, according to many, of the unforgivable kind. How to you plan to celebrate Earth Day? We have come up with a few running-related ideas. In a long-distance version of the beer mile, the Beer Relay is a four-hour team race run on 5K loops with the option to gain a competitive edge by drinking. Guillaume Arthus is an ultra runner who works in Paris. When he’s not at his 9 to 5 office job, he’s out running the less travelled trails.